When Stockholm University Professor Sara Danius begins as Permanent Secretary of the Swedish Academy on 1st of June 2015, she is the first woman to hold the prestigious position. 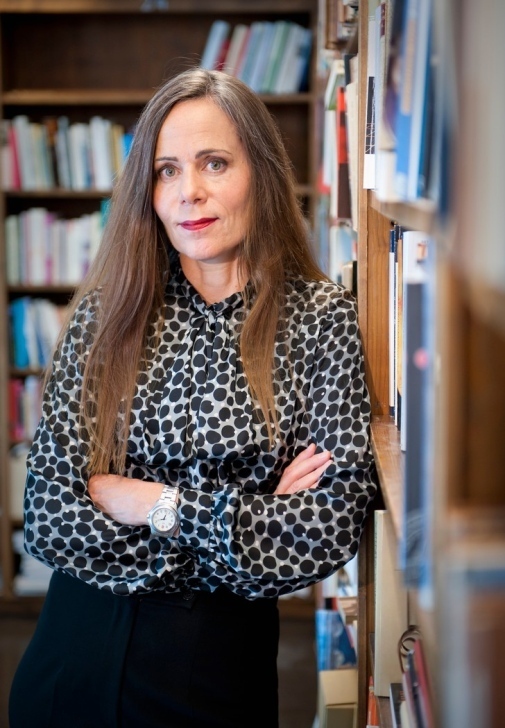 Professor Sara Danius is a Professor of Literature at Stockholm University's Department of Culture and Aesthetics, a literature scholar, critic and author. She succeeded Professor Knut Ahnlund on Chair No. 7 of the Swedish Academy in 2013, and was elected Permanent Secretary the year after, a position she takes up from 1st of June 2015. The Swedish Academy elects the Laureate of the Nobel Prize in Literature each year, and has eigteen members. Membership is for life. She has a doctorate from both Duke University in the United States, where she lived for ten years, and Uppsala University, Sweden.